Barbara B. Johnston, Q.C. 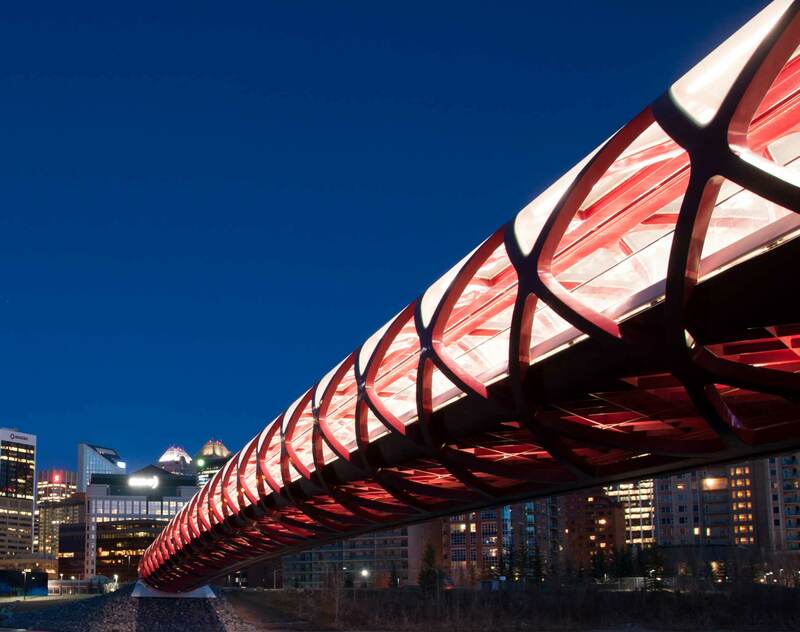 is the senior labour and employment partner in the Calgary office and the head of the Calgary Labour and Employment group. Her practice focuses on management side labour, employment, human rights, constitutional, administrative, privacy law and occupational health and safety. Ms. Johnston has appeared before all levels of courts and administrative tribunals, including the Supreme Court of Canada, Court of Appeal of Alberta, Court of Queen’s Bench of Alberta, Alberta Labour Relations Board, Human Rights Panels, Boards of Arbitration and Federal Labour Adjudicators. Ms. Johnston has been recognized by Chambers Global, The Best Lawyers in Canada (Labour and Employment Law); Legal 500 (Labour and Employment); The Canadian Legal Lexpert Directory (Employment Law and Workplace Human Rights); Who's Who Legal: Canada (Management Labour and Employment Lawyer); and The Lexpert Guide to the Leading US/Canada Cross-Border Litigation Lawyers in Canada - "Canadian Litigation Lawyers to Watch". She has also been recognized by Acritas as an Acritas Star™ Lawyer (2017) and a 2016 BTI Client Service All Star. 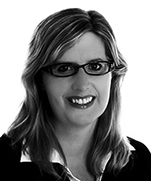 Ms. Johnston is currently the president of the Canadian Association of Counsel to Employers. Ms. Johnston holds a Bachelor of Arts (History and Economics) degree from the University of Alberta, a Bachelor of Laws from Queen's University and a Master of Laws degree from Osgoode Hall Law School. Cenovus Energy Inc.: Advising on its $940 million sale of its oil and gas properties and enhanced oil operations near Weyburn, Saskatchewan to Whitecap Resources Inc.
Canlin Energy Corporation: Advising with respect to the CA$722 million acquisition of an oil and gas exploration and production business from Direct Energy Resources Partnership and QPI Energy Canada Ltd.
Enbridge Inc.: Advising in relation to the announced CA$1.075 billion sale of its South Prairie Region Assets to Tundra Energy Marketing Limited, with closing expected to occur in late 2016, subject to regulatory approvals. Binder Capital Corporation / Avmax Holdings Inc.: Advising this Calgary based international aviation product and service company in respect of its sale of Avmax Group Inc. to Sunward Intelligent Equipment, a Shenzhen-listed Chinese construction equipment manufacturer. The transaction value has not been disclosed; however, Sunward has publicly announced that they will be raising CNY 2.2 billion (US$347.24 million) to fund the acquisition. Shaw Communications Inc.: Advising on its announced agreement to acquire a 100% interest in Mid-Bowline Group Corp. and its wholly-owned subsidiary, WIND Mobile Corp. by way of plan of arrangement for an enterprise value of approximately CA$1.6 billion.